Steel trauma plates are increasing with popularity due to cost, thickness and multi hit capability. There have been some advances in the cut and bending. Advanced coating materials are being applied to the steel to help reduce splash. 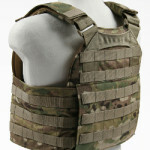 Overall a better steel trauma plate is being produced. TheTargetMan has taken steel trauma plates to the next level. 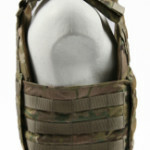 We have designed a new AR500 Omega Armor Plate carrier to fit his plates. 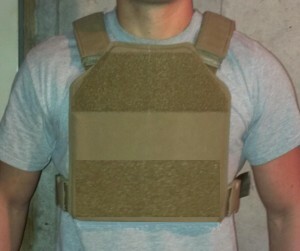 This is our cumber version of the Spartan Armor Systems Plate Carrier Cumber. 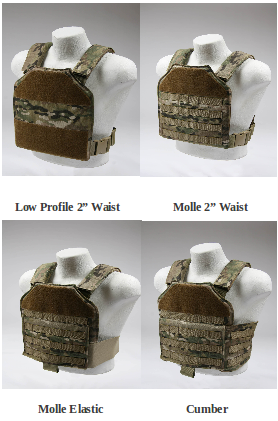 There is plenty of molle real estate to attach pouches. The low profile drag handle is a nice addition to this version. 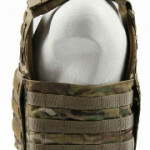 There is also plenty of velcro for ID, blood type or group patches. 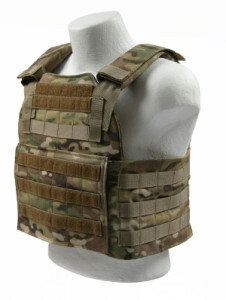 The Spartan Armor Systems AR500 Armor Plate Carrier is available in Multicam, A-TACS AU, A-TACS FG, Kryptek Hylander, Kryptek Mandrake, Kryptek Typhon Coyote, Khaki, Ranger Green, OD, Woodland and Black.